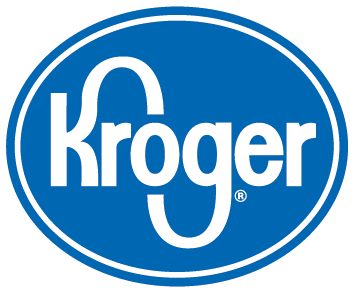 Did you know that you can support Pulaski County Imagination Library just by shopping at Kroger? It's easy when you enroll in Kroger Community Rewards®! To get started, sign up with your Plus Card here, and select Pulaski Co. Imagination Library #46554 as your benefiting organization. Once enrolled, you'll earn rewards for Pulaski County Imagination Library every time you shop and use your Plus Card! Did you know that you can support Pulaski County Imagination Library when you shop at AmazonSmile? The same products and prices as Amazon.com, AmazonSmile allows customers to select a charitable organization to support. 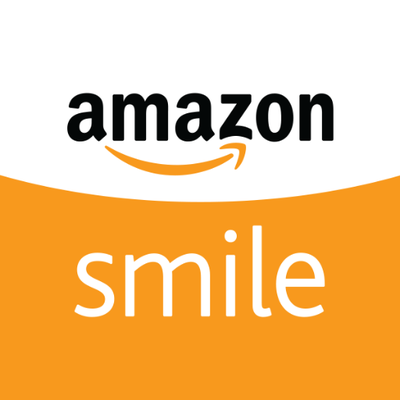 For every eligible purchase at AmazonSmile that the customer makes, the AmazonSmile Foundation will donate 0.5% of the purchase price to the customer’s selected charitable organization. You can support Pulaski County Imagination Library on AmazonSmile by going here.